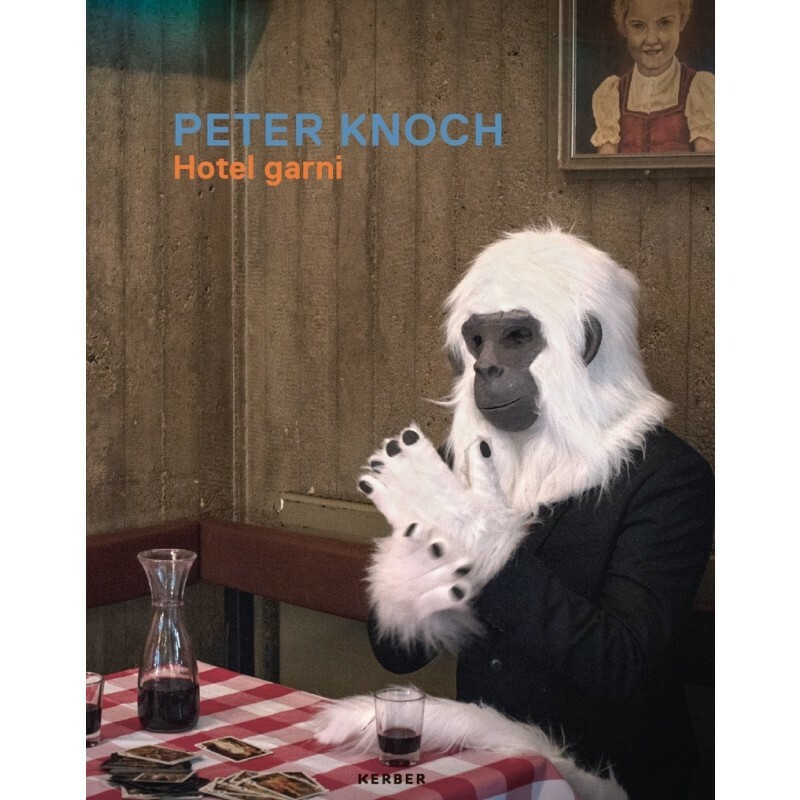 Hotel garni is the first monograph on the work of Peter Knoch (*1961). All the important groups of works of the past twenty-five years—including installations, ceramics, woodcuts, and paintings—are lavishly presented in almost filmic sequences of pictures. The book shows a poetic oeuvre that deals with existential questions of loneliness, illness, and death. In its accompanying texts, Susanne Prinz and Isabelle Meiffert elaborate on recurring motifs and, in a conversation with Max Dax, Knoch tells of his creative process between Berghain, childhood myths, and the chansons he writes.